NOTE: this tour is only available as a private. Qalqilya is located in the northwest of the West Bank about 12 km from the Mediterranean coast, on the border between Israel and the West Bank. It has its roots and origins in the Canaaite era. Qalqilya is surrounded on all sides by Israel’s separation barrier. The sole entrance to the city is through a military checkpoint. Qalqilya has some 43,000 residents of whom more than 35,000 are registered refugees. An almost equal number lives in 32 villages in the Qalqilya governorate. Because of the proximity of Qalqilya to the Green Line large numbers of Israelis, particularly Israeli Arabs, used to shop there. Since the intifada trade has declined and the town’s shops, restaurants and other service providers have been adversely affected. 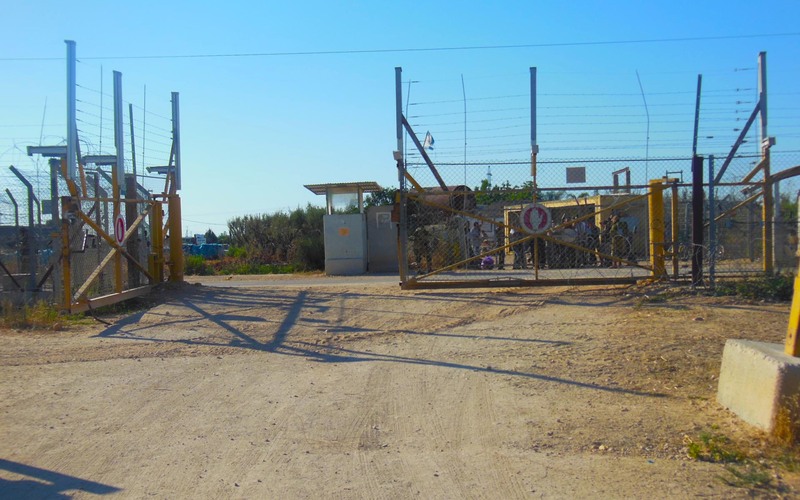 Qalqilya mainly lives from agriculture and farmers face particularly severe problems due to access restrictions (to their lands beyond the barrier), closures and curfews. In the Qalqilya area, numerous Israeli settlements have been built on land confiscated from Palestinian owners. Qalqilya is an ancient Canaanite town. Until 1948, Qalqilya was a small village which is not shown on many maps. After the War of 1948, when Zionist militia expelled numerous Palestinians from their homes and prohibited their return, many families fled to the West Bank villages; over two-thirds of Qalqilya’s current population are 1948 refugees and their descendants. Qalqilya itself lost some 80% of its land in 1948, as it was confiscated by the newly established state of Israel and lay beyond the new borderline. In the course of the 1967 War, the city was captured by Israeli forces, and the population was expelled to surrounding areas. Most of the city’s infrastructure, including the old city and many homes, were destroyed. After several weeks an international resolution compelled Israel to allow the residents to return and rebuild their town. With the signing of the 1995 Oslo Accord the city came under the jurisdiction of the Palestinian Authority. 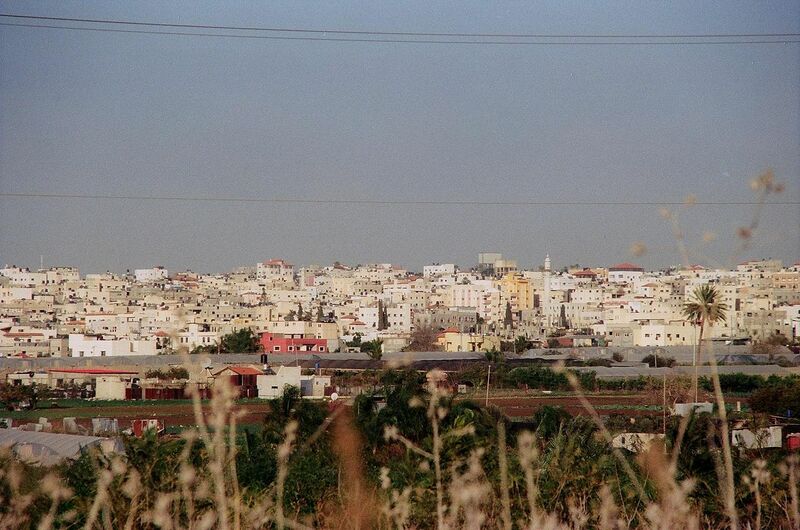 Today, Qalqilya is the main city of the Qalqilya governorate, which is a particularly productive agricultural region. Accordingly, most residents have traditionally been farmers. Thus, they have been especially hard hit by the construction of Israel’s separation barrier, which almost completely encircles the town, cutting the city off from farmlands on both sides of the fence.